Sheep and Goat Pellets 20 Pounds FREE SHIPPING!! 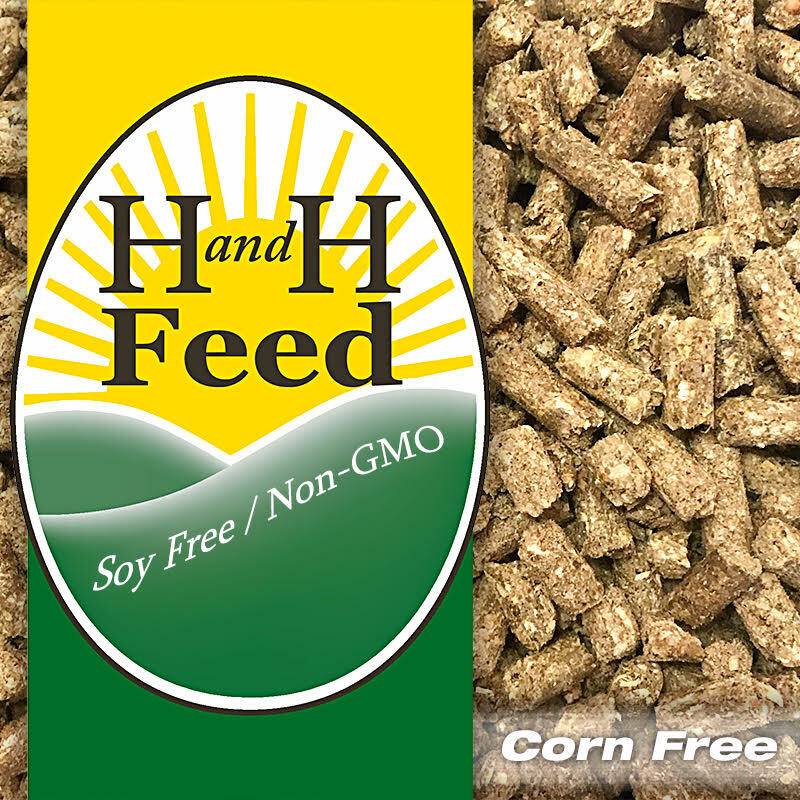 H and H Feed - Soy Free/Corn Free/Non-GMO Sheep and Goat Pellets 20 Pounds FREE SHIPPING!! 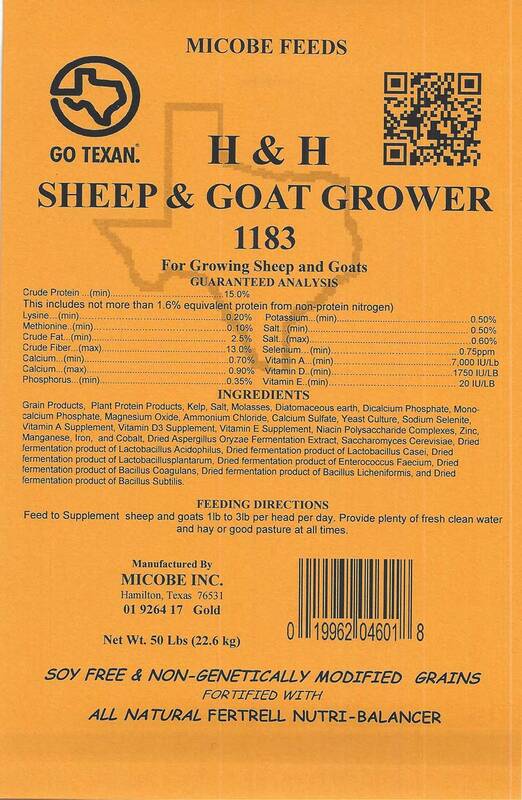 Sheep and goat pellets 15% protein! Sheep and goat pellets 15% protein! 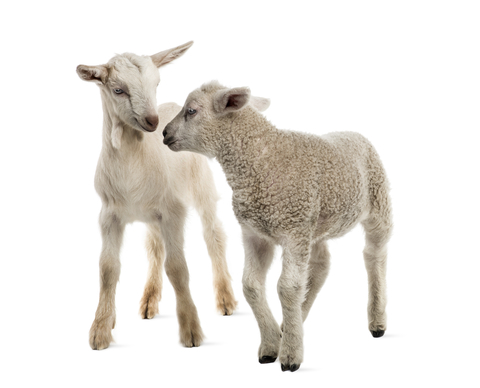 Our 15% Sheep and Goat Feed is enhanced with All Natural Fertrell Nutri-Balancer for the health of your growing sheep and goats. This ration is suitable for sheep as it DOES NOT INCLUDE COPPER. This is a great feed to use for combined flocks. We strive to include a healthy and sustainable variety of seeds, grains, and protein sources. These combined with the Fertrell give your goats a well rounded supplemental rations they will thrive on.